In February, Michael Bay once again suggested that he doesn’t want to play with Transformers anymore, and though he already started walking that back in April, it looks like he’s not the only one who is getting too old for those robot toys. 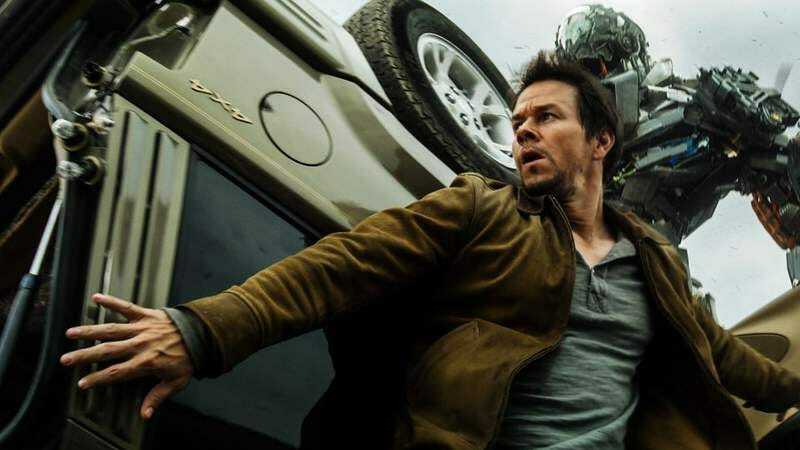 As reported by Digital Spy, Mark Wahlberg recently appeared on The Graham Norton Show and mentioned that the upcoming Transformers: The Last Knight will be “the last one” for him, adding “so I get my life back”—presumably because it’s a huge burden to make millions of dollars by pretending that you’re standing next to robots for two movies. Wahlberg also noted that he spent five months getting in shape for The Last Knight, all so he could get stuck with a stupid haircut, so to be fair, it does sound like a had a lousy time making the movie. If both Bay and Wahlberg are out of the franchise by the time Transformers 6 rolls out, that could mean that this series finally has a chance at going in some kind of new (good) direction, but that still seems pretty unlikely. Bay has wanted to drop this series for a long time but never has, so the safe bet would be to assume that he never will. Or, even if he does, his personal aesthetic has defined so much of the Transformers brand that whoever hypothetically replaces him will still be stuck working in Michael Bay’s world. The Last Knight will be in theaters on June 21.